Ned Air’s products create the desired climate for all kinds of indoor spaces, in an energy efficient manner. Yet still, our sense of environmental responsibility doesn’t end with the development of energy efficient products. We continually strive for higher and higher standards in the execution of our operational activities and processes. Ned Air’s focus is sustainable innovation. In the area of energy saving, but also in the reduction of maintenance effort, for example. Every innovation has to contribute towards a more sustainable world. With our Research & Development department and in-house laboratory, we are constantly working on improving the quality of our products. New energy sources and technologies are investigated, to realise an optimal indoor climate. To achieve our objectives, Ned Air is an active member of the TVVL and the VLA. By using the most modern heat exchange units, an efficiency of 90% can be achieved by heat recovery. The incoming air is cooled or warmed by the outgoing air. Meaning this energy doesn’t need to be additionally generated. Energy is also saved through the use of EC motors with low energy consumption. By combining the right filters with low air speeds, the life span of the filters is doubled and the energy consumption of the fans is reduced. In our units with integrated cooling, we use the coolant R410A, which is not harmful to the environment. 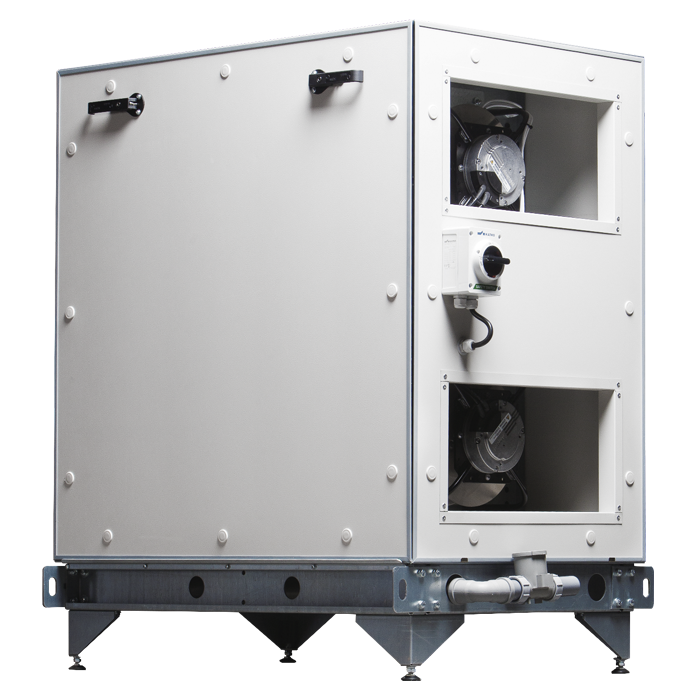 Our air treatment units can also incorporate the heat pump principle. 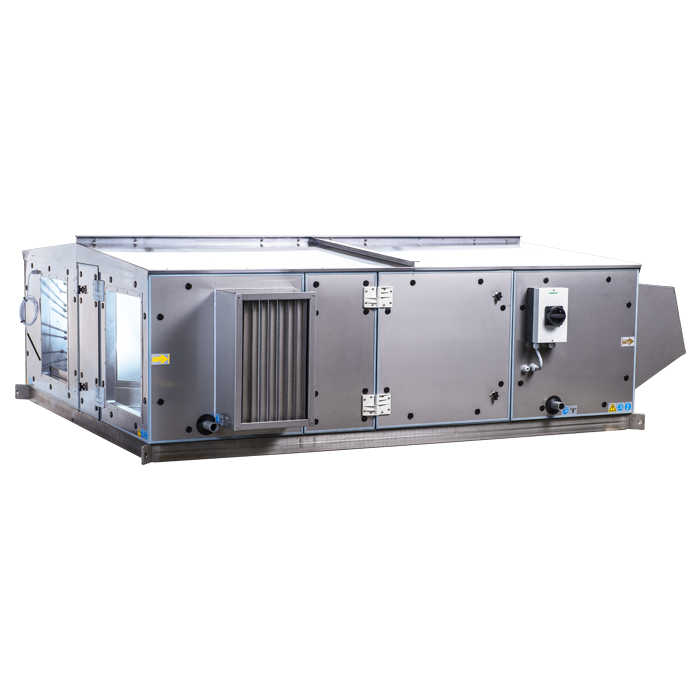 With this, the ratio between the usable heat (or cooling) obtained and the operating energy is optimised, while the energy consumption ‘Cost of Performance’ (COP) is reduced. One of the main goals of Ned Air is to do business in a safe and socially responsible manner. Therefore we are SCC certified. 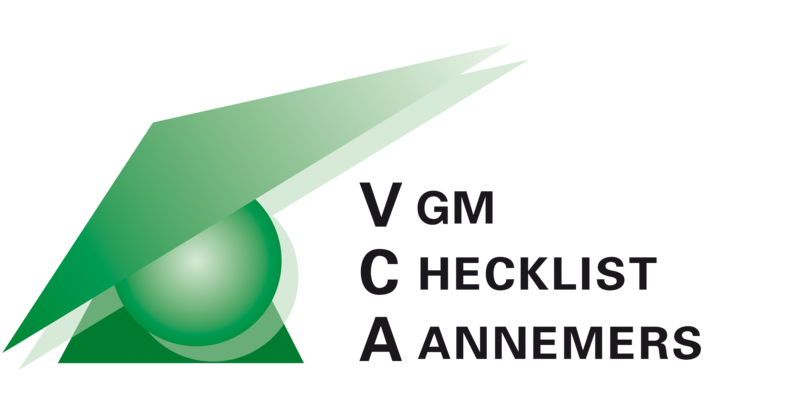 SCC stands for “Safety, Health and the Environment (SHE) Checklist Contractors”, and is issued in order to make for a safer work environment and reduce the number of work related accidents. The SCC certificate is more than just a checklist. It is a comprehensive program by which the SHE-management of companies is tested and certified. Therefore clients increasingly demand an SCC certificate for the products they need. The SCC certificate also meets European standards, which facilitates international application of our products. 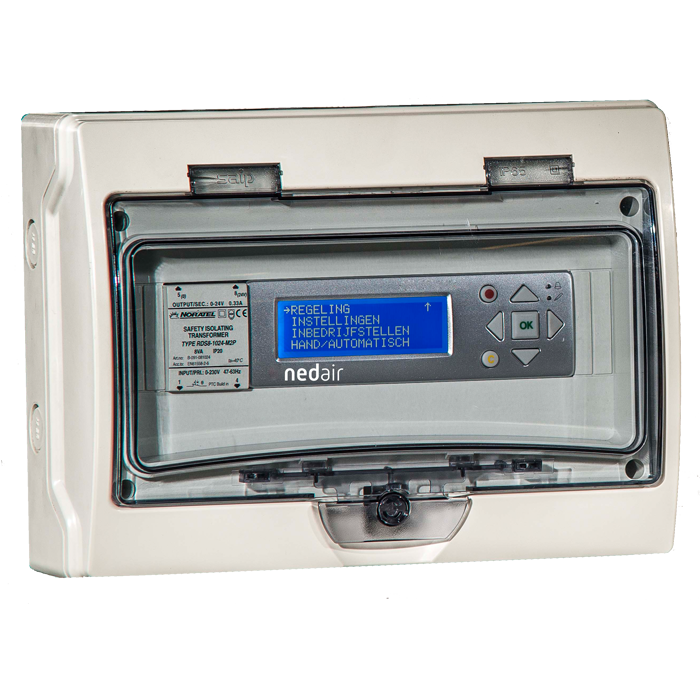 Ned Air guarantees a low Total Cost of Ownership for its products. In assessing the Total Cost of Ownership, the costs generated throughout the entire lifetime of the unit are taken into account. 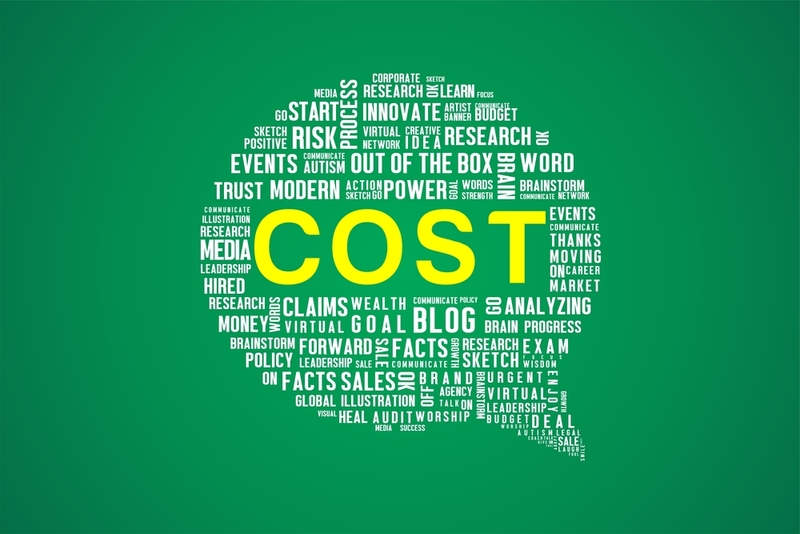 These include purchase costs, energy costs, maintenance costs and removal costs. The materials and components used in our products ensure many years of problem free, smooth operation of the unit. When the unit reaches the end of its useful life, the cabinet construction can easily be disassembled and the waste materials separated and removed. As well as our focus on environmental responsibility and the development of energy efficient products, another important area to us is health. 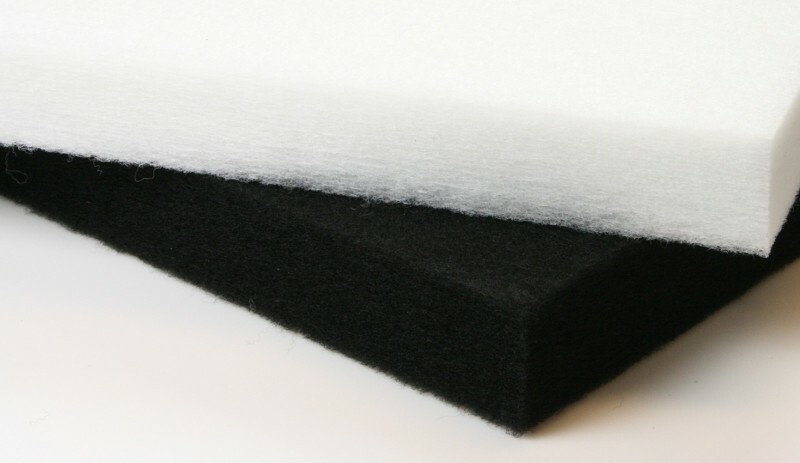 Many manufacturers insulate ventilation systems using mineral wool types such as a glass fibre and/or stone wool. Scientists have warned about the potential health risks linked to these materials. Therefore, Ned Air only uses polyester wool in products where the air stream comes into direct contact with the insulation material. 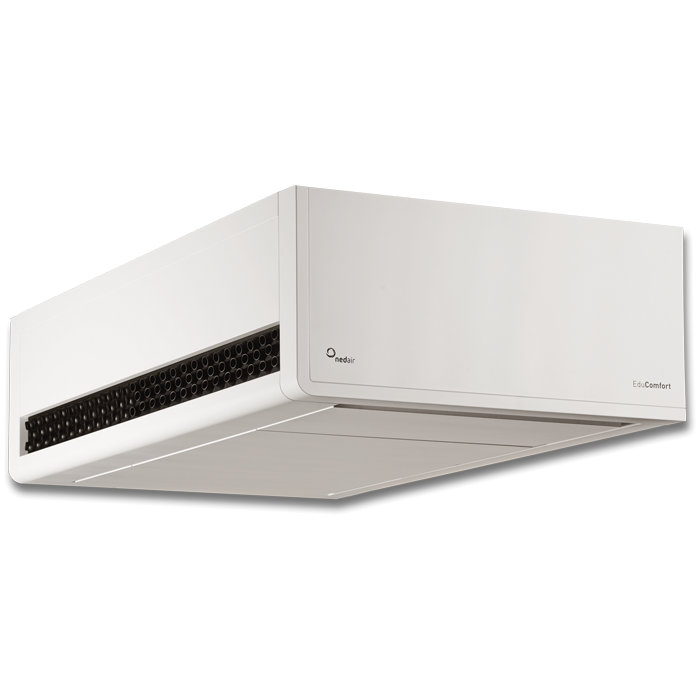 This means that you are guaranteed a ventilation system for a truly healthy indoor climate. Social commitment Ned Air believes that as many people as possible, including those with occupational impairments, should be able to participate in the workforce. That is why we offer job opportunities to those who are distanced from the employment market. Ten per cent of our workforce is currently made up of employees in this category, the longest serving of whom has been with us for 20 years. Managers have undergone special training to enable them to provide good support and guidance to these employees. With this, we are also aligning ourselves with legislation to promote widening participation in employment. We are also a recognised training company affiliated with Kenteq. We offer regular work placements and final year student internships, which enables students and trainees to learn from each other. 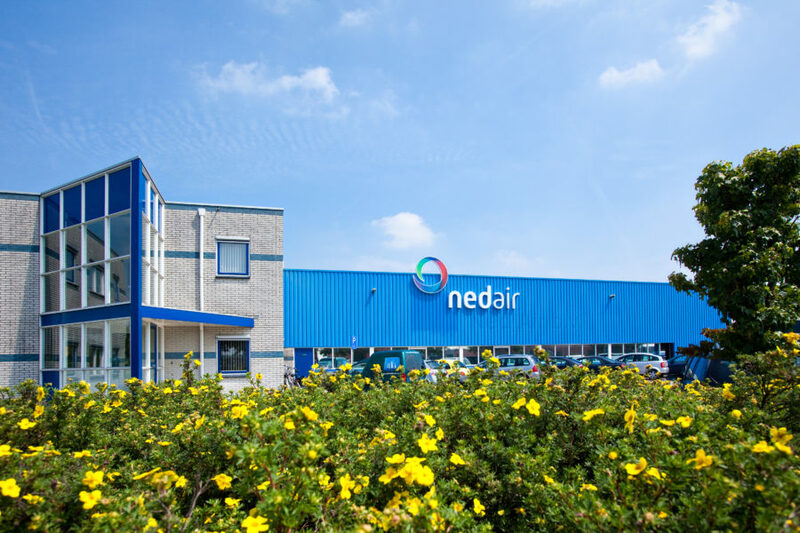 Reducing the CO2 (carbon dioxide – greenhouse effect) footprint is an important aspect of Ned Air’s approach to business. 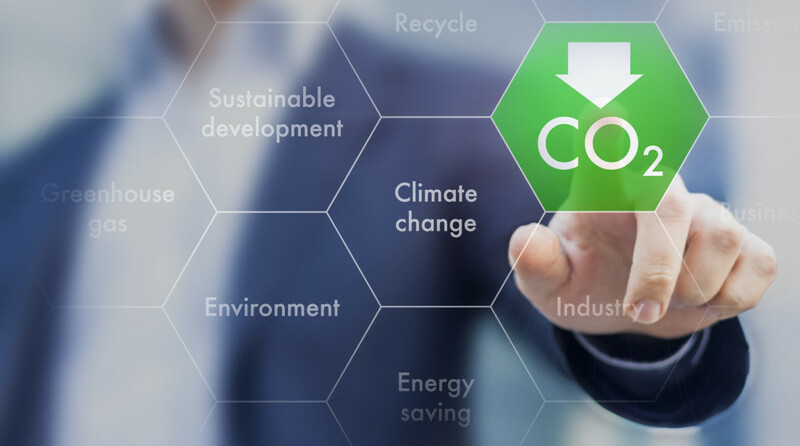 To calculate the CO2 Footprint, the consumption of, among others, natural gas, electricity, fuel for company cars, lease cars and business mileage in private vehicles is converted into the amount of CO2 emitted. itstoot. Based on our CO2 Footprint, we then set goals to achieve further reduction in our CO2 emissions. Click here to read more about our corporate social responsibility.